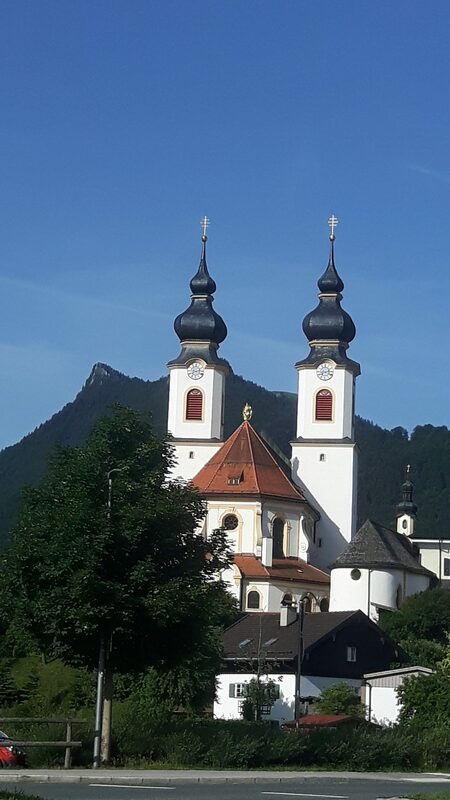 Cycle Munich to Salzburg – Cycle Germany and celebrate Oktoberfest! 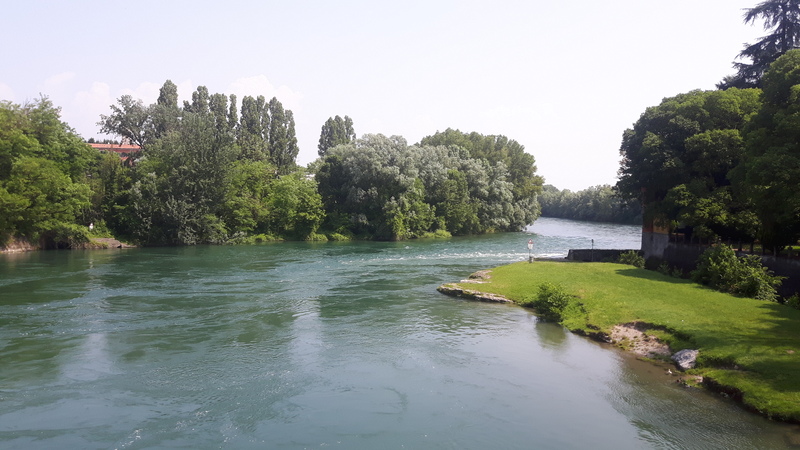 We will cycle along forest, along the river and canals of the Isar. We will cycle on cycle paths, unpaved roads and small farm roads. After breakfast we cycle through a forest along a small river. 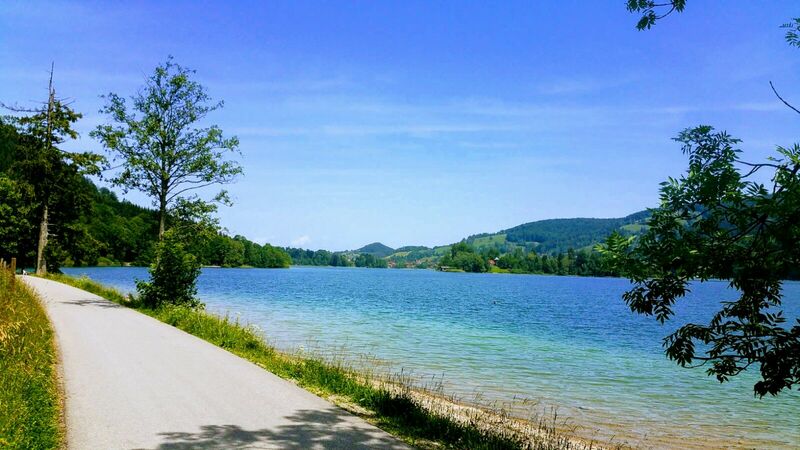 We soon start descending towards Tegernsee, a beautiful blue lake which lies between the mountains. 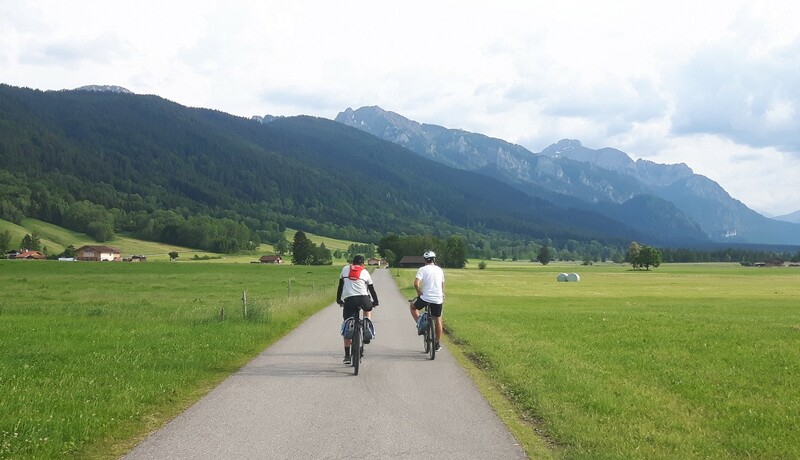 We continue our ride on cycle paths and small farm roads towards Schliersee. This lovely lake gives us the opportunitiy to take a bath. Today we will have a shorter bike ride because we are going to visit the castle Herrenchiemsee. 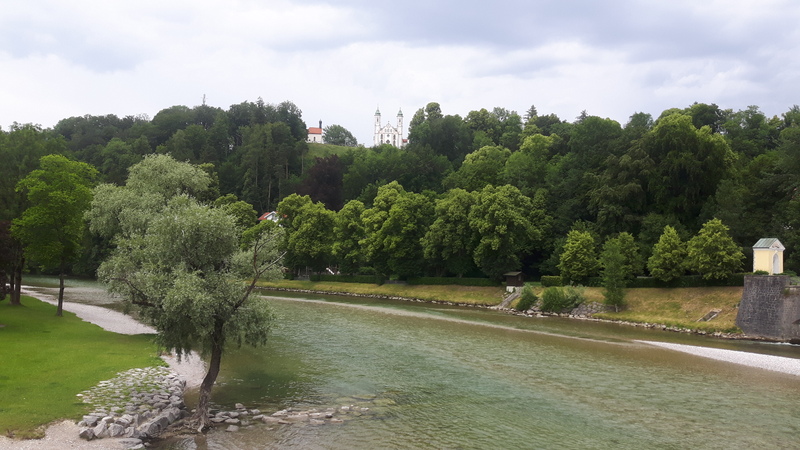 Before doing this we cycle along the river Inn, passing through small villages, along countryside and through a forest. The castle lies on an island in the lake Chiemsee for which we take a boat to visit it. 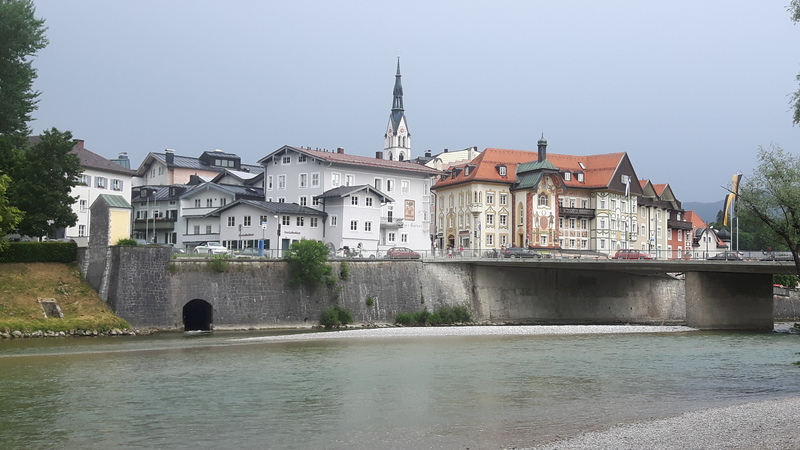 We will cycle through various small villages, florests, along rivers and countryside but always close to the Alps with their altitude of 2000 metres. 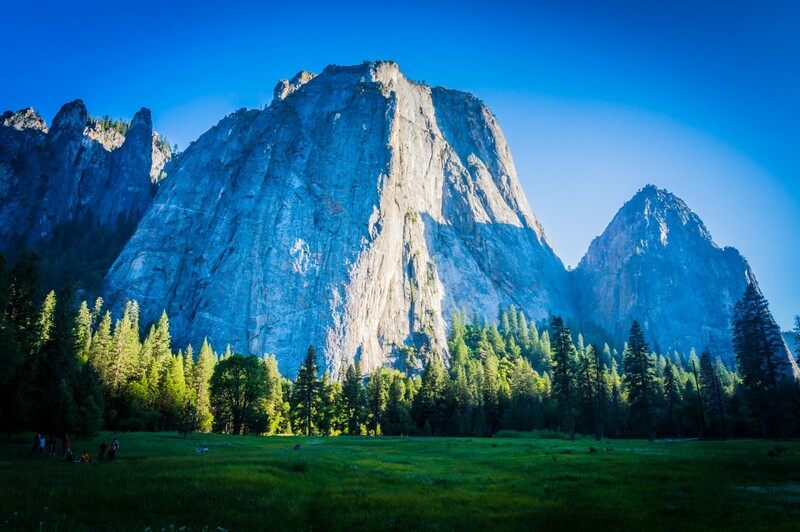 Lovely views garanteed! Today we will cycle mostly in the morning so you have the opportunity to take a boat trip on Lake Königssee. 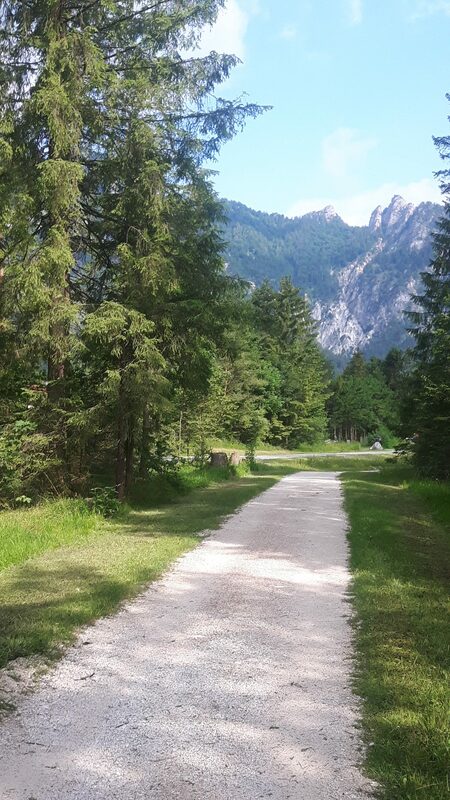 To reach Lake Königssee we have to climb through a forest, but it’s all worth it because we will have amazing views on the Alps. 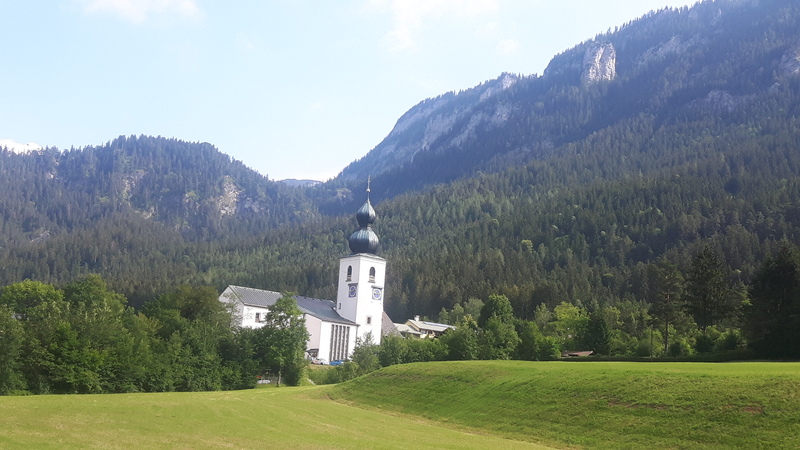 After a climb comes the awarding descend towards Lake Königssee. Our last biking day won’t hardly have any climbs. 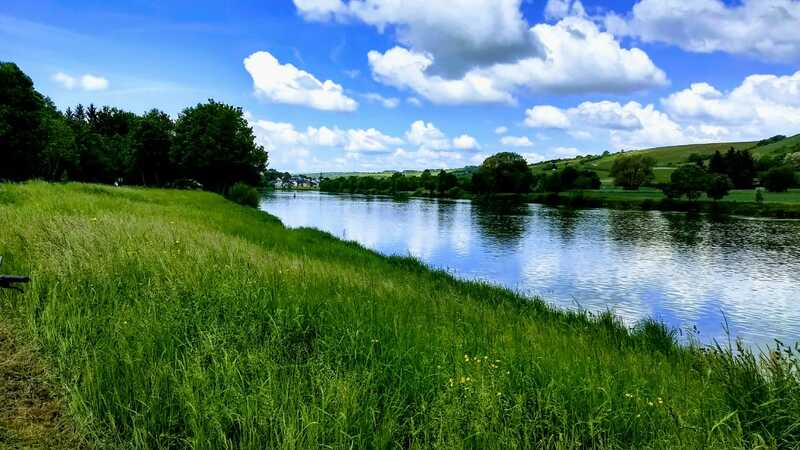 We will cycle along rivers and soon we reach Austria. 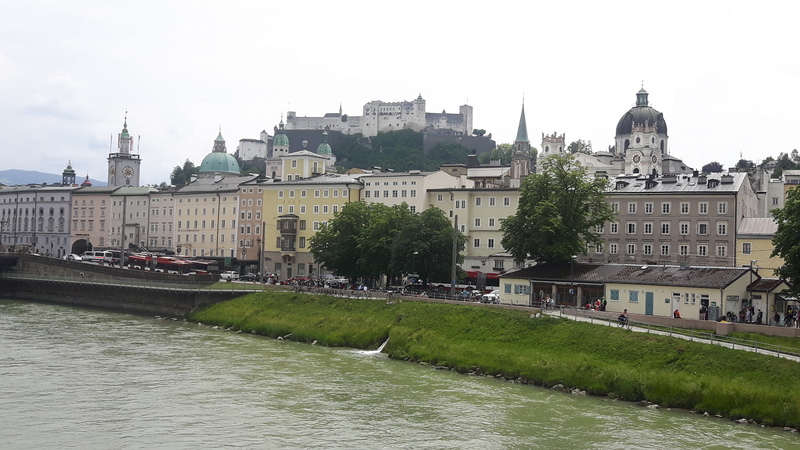 In the afternoon we will reach Salzburg, the city of Mozart, where we spend the night. Day 8. After breakfast our bike ride ends.